to the best Dental Assisting Program in the area. In early 2008, previous Director Shirley Bisciglia saw the need for a Dental Assisting Program that matched up students who wanted to receive excellent Dental Student training and local and non-local Dental practices that could benefit from having a Dental Assistant who was well educated in Dental Assisting but also had excellent "hands-on" training and experience. This ability to have many, many hours of hands-on training in the operatory and with many different types of dentists is what makes Park Place Health & Dental Clinic Dental Assistants a cut above and well ready for the task of being a Dental Assistant. The Dental Assistant Training program seeks to have three (3) DA training programs a year with an average of 5 - 6 students in each class. The low number of students helps to provide the student with many opportunities for academic learning and a high degree of hands-on training. There is an interview process and thorough background checks to ensure each candidate is right fit for our program. The Dental Assistant training program at Park Place Health & Dental is roughly a 24-week in seat day program. 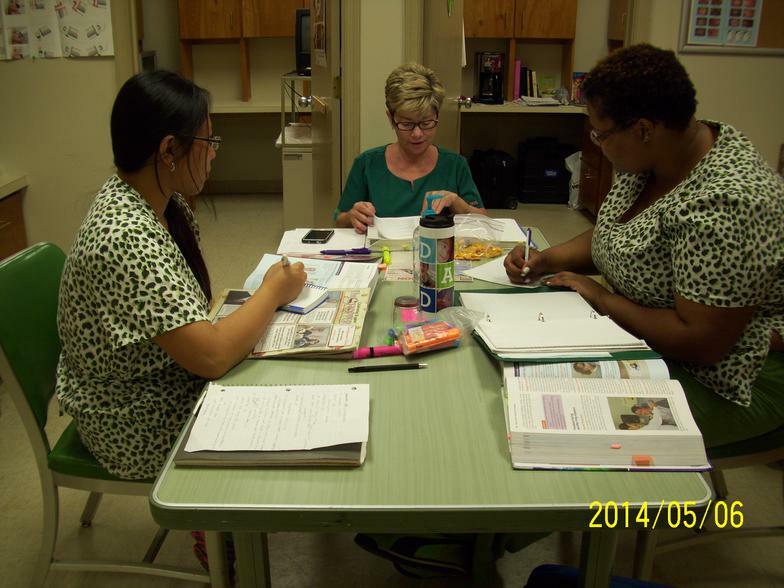 The students will study the first ten (10) weeks in the academics of being a Dental Assistant (Didactic Portion). This is not an easy study. There is a lot to learn, but our program guides students to learn and understand not just the practical aspects of being a Dental Assistant but also tries to instill a sense of professionalism and "real" office mentality. The last portion is the mandatory 300 clinical hours that can span over the remaining fourteen (14) weeks (but will be determined at the half way point in your didactic). This is where we provide the hands on portion of the training, allowing our students to work closely with Faculty dentists, Navy, Dentists, VCU Student Dentists and Hygienists both within our clinic walls and at private practices. The students will learn primarily the practice of being chair-side with the dentist. They will also learn and be very proficient in the use of all sterilization practices, room set-up, X-ray techniques and patient comfort. The Dental Assistant Program for the classes in 2016 will cost $4500.00 with a $50 application fee. This will include all academic and hands-on experience, certification in X-ray techniques, first aid and AED experience and a very important influence of how to be professional and a worthy member of any Dentists dental staff. If you are interested in receiving information about this highly successful Dental Assisting Training Program, please contact us at (757) 390-3288 or 757-683-2692. Call Us Today to Find Out When The Next Class Is!